Of Counsel Attorney Helen Johnson Alford practices out of Christian & Small’s Mobile/Baldwin County office. 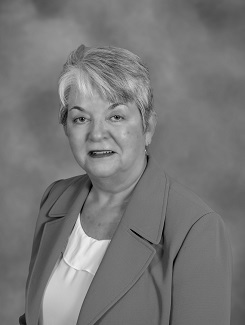 She is trained and experienced in alternative dispute resolution and is registered to serve as a mediator and arbitrator in state and federal litigation matters. Her practice also focuses on first-party property claims, construction claims, extra-contractual and general liability matters, insurance coverage, medical malpractice, long-term care, product liability and workers’ compensation claims. Helen was named an “Outstanding Woman in Business” by Business Alabama in September 2005, is listed in the National Registry of Who’s Who, and was named an Alabama Super Lawyer from 2008 to 2012. University of New Orleans, 1980, B.S.